How well do you know the 2018 programme? Quiz: How well do you know the 2018 International Festival programme? It's a win-win situation: you're either going to prove you know the programme inside out, or learn a whole lot of interesting trivia. Good luck! 1. Which of these productions is NOT influenced by a Brothers Grimm folk tale? It may not be based on Brothers Grimm’s tale, but it tells a pretty fantastical story... There are several folk tales and myths in the programme this year, which you can read about on our blog. 2. Approximately how many fireworks are choreographed to music in the Virgin Money Fireworks Concert? Yes, THAT many! Read our fact and figures blog on last year’s Virgin Money Fireworks Concert to find out just how large and spectacular it is. Better yet - book some tickets to see (and count?) all the fireworks yourself in August. 3. Which of these artists has Akram Khan NOT collaborated with? Akram Khan’s impressive career also includes such spectacles as the 2012 Olympic Games in London. Don’t miss a chance to see him in XENOS, one his final performances in a full length production. 4. Which of the literary works below is NOT linked to any production this year? It may sound familiar though: a success with the audience and critics alike in 2017, Flight by Vox Motus was based on this novel. 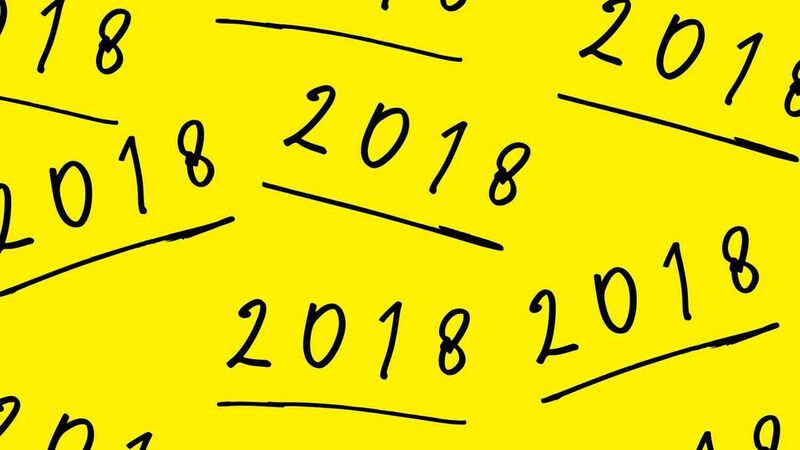 If you’re keen to make yourself familiar with literary works that influenced some of the shows this year, just take a look at our handy 2018 reading list. 5. Which of these artists will play a concert at the International Festival as part of their I Am A Lot Like You! tour? As she promotes her latest Misseduction album, the Grammy Award-winning musician brings her transgressive pop on a rare visit to Scotland on 26 August. But you can hear all of the artists mentioned above (and many more!) at the International Festival in 2018! 6. The birth centenary of which musical genius do we celebrate this August? On the very day of the 100th anniversary, 25 August, Baltimore Symphony Orchestra with Nicola Benedetti conducted by Marin Alsop, as well as Hebrides Ensemble play concerts featuring works of Bernstein. 7. Which ensemble is Grammy award-winning jazz vocalist Dianne Reeves joining in August? Grammy award-winning jazz vocalist Dianne Reeves, compared with Sarah Vaughan and Ella Fitzgerald for her powerful voice and big personality, joins the youth orchestra on 5 August to celebrate the big band sound. 8. What are the two shows by L-E-V Dance Company in this year's programme called? You’re going to LOVE them! An unmissable double treat for dance fans, intensely kinetic OCD Love and provocative Love Chapter 2, are two standalone pieces exploring one of the biggest questions: what is love? 9. Which play by Samuel Beckett comes to the Lyceum Theatre this August? Whether you’ve seen this piece on stage before, or it’s your introduction to Beckett, Druid's production is a must-see. 10. Which show takes up residency at The Hub this year? We can’t wait to host you in the home of the International Festival for this heart-warming and humorous love-letter to Edinburgh. 11. Where does the free outdoor performance Kadamati take place? Mark your calendars! At 6.15pm on 22 August, Kadamati brings together hundreds of local dancers in a grand gesture of unity. 12. Which part of Wagner’s Ring cycle is in the programme in 2018? 13. Which of these artists was commissioned to compose music for the Aberdeen Standard Investments Opening Event: Five Telegrams? 2016 Scottish Album of the Year winner also performs her album Varmints with Southbank Sinfonia on 11 August at Leith Theatre as part of Light on the Shore with Edinburgh Gin Seaside. What makes a house a home? Join this magical house party on the grandest scale to explore this question..
15. In terms of narrative, The Barber of Seville is a prequel to which opera? Yes, Figaro is the same character in both operas. They are based on a trilogy of comedies written by Pierre Beaumarchais, and yes - there is a lesser-known third installment too. Find out what it's called and get to know more trivia on our blog. Whether you've internalised the entire content of our website, or we've managed to have some tricky questions up our (yellow) sleeve, we hope you had fun along the way. Follow us on social media (links at the bottom of the page) and read our blog posts to dive deeper in the programme and discover something new.